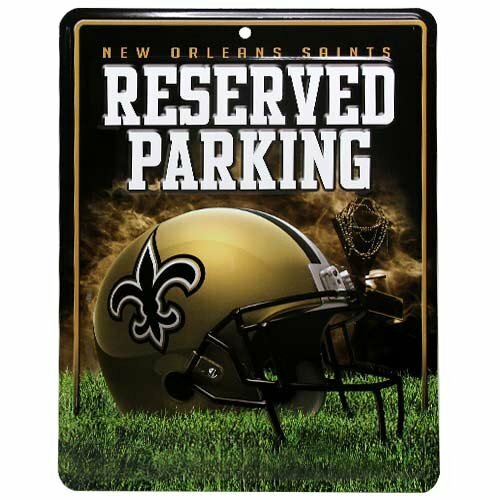 Park your spirit with Rico Tag’s 8.5 -inch-by-11-inch officially licensed Parking Sign. Embossed metal parking sign is printed with bold 4-color process graphics. Hang in the garage or in the house!